So I edited the general hospital in 3dsmax in order to remove entrance doors so I could create an interior without needing to go thru a teleport point. I was able to remove the doors in 3dsmax, I exported it using GIMS. The model is fine when previewing it in Open IV. 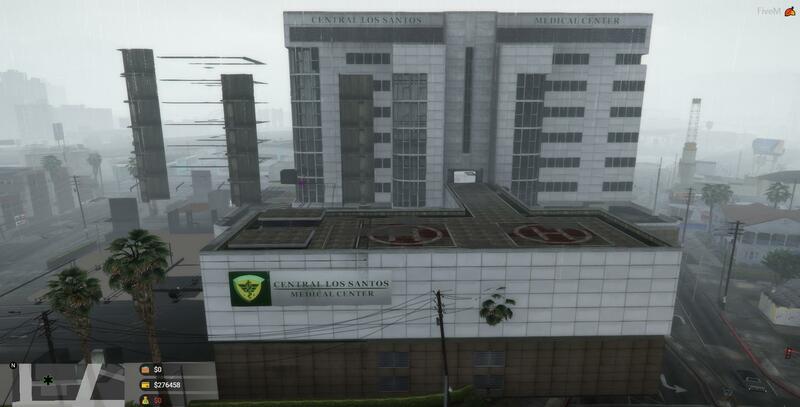 Although, when I create a new resource folder in my server to stream this edited .ydr , the hospital itself is slightly offset to the existing hospital .ydr model. Any idea why ? or how I could solve this problem ? I’ve seen people editing .ydr / .ymap from the game in order to create custom interiors / exteriors of buildings and this is what I’m trying to accomplish.